The TradePlace team is aiming to build the biggest and best cryptocurrency exchange possible. Having analyzed the most popular exchanges and surveyed the trading community, they have discovered what people really want in an exchange and how today’s most popular ones fall short in many areas. TradePlace will be much more than just a place where users can swap one blockchain asset for another. Their vision is to create a platform that will provide all the features a trader would ever need and then some! The team have heard the cries of traders who are struggling and even leaving the cryptocurrency space altogether because an exchange let them down, and they are here to answer the call to action. No longer will exchanges serve their own interests, but from now on TradePlace which will move other exchanges to shame. Their first and only mission will be to serve the community, not their own pockets, in everything they do. The TradePlace team envisions a future where exchanges are multi-featured and expansive platforms serving each user, no matter how much or how little their contribution to the platform is. TradePlace invites traders to come and visualize a community of traders all working together to help each other become better and more productive traders. Even those who aren’t active traders will be able to participate and share their knowledge with others. 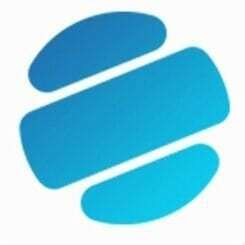 TradePlace will be the place for people to come together and perform cryptocurrency-related activities without the fear of losing their funds, but instead with the feeling of being part of a movement, an innovative new frontier, the bleeding-edge of the latest financial technology. TradePlace Exchange will offer a lot of free and groundbreaking new services to our community. We offer a free analysis service in which a great team of experts help us find the best trends in the market and provide us with the best analysis of the highest volume pairs. We will have one of the fastest exchanges ever. TradePlace will have a great forum for all of the community, an innovative and powerful token, a vote to add new tokens to the exchange, scam coins and tokens warnings and so much more. TradePlace will simplify the way you withdraw funds and will allow its community to get verified and regulated quickly and efficiently. Each user will then be able to receive a MasterCard to withdraw their Bitcoin or Ethereum easily and quickly from anywhere in the world. Below is TradePlace’s roadmap, which is their future large-scale game plan to revolutionize the exchange industry. The things that can be seen here are subject to change, but this timeline can be used to see how meticulously planned out the best exchange ever is. – TradePlace began searching for answers to the issues of today’s exchanges, and then the initial team met up and started formulating a plan to overcome them. 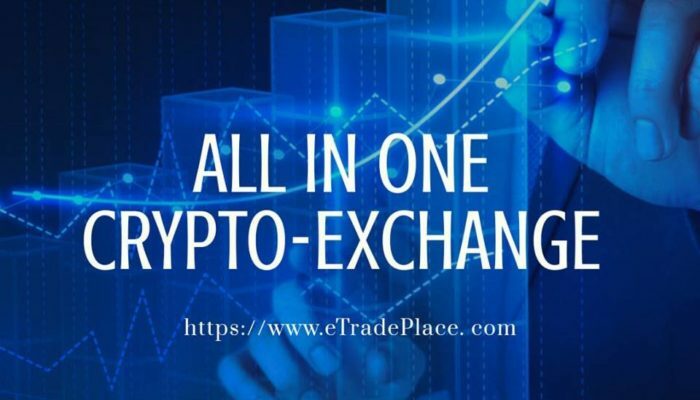 – TradePlace is creating the initial rough design plan of the exchange without any of their partners. This is the first step in the creation of the exchange itself. In the last part of this phase the relationships with marketing, design and development partners will begin. At this time, the team will start their intensive marketing campaign to get people excited about the platform. Then, once they’ve received enough attention, they’ll kick off the Pre-ITO (Initial Token Offering) and then the rest of the four ITO stages will follow. – Now the ITO will be over and TradePlace will have received enough funds to start active development of the exchange. They’ll be creating an easy-to-use KYC system and distribute the XTP tokens sold during the ITO while also listing the EXTP token on at least two other exchanges. The analysis service will begin at this time, with experts publishing their first analyses. 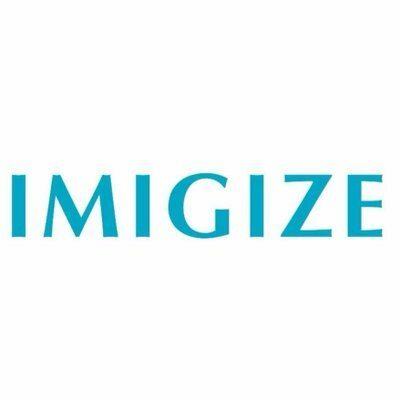 A listing on CoinMarketCap will also be sought during this time. – The awesome community forum will be set up alongside the live news sharing service. Competition and voting for the adding of new coins or tokens to the exchange will also begin, together with two new exchange partnerships. – Here the first steps to be regulated by the SEC and/or the CTFC will be taken. TradePlace will transform into an auditable exchange to comply with all required legislation and regulations. – All users verified through KYC will be able to receive a MasterCard to spend their funds all across the world. TradePlace will also be taking the first steps to create its own blockchain. – The migration of the EXTP token from the Ethereum blockchain to TradePlace’s own blockchain will begin at this time. They will also be forming new relationships with more exchanges so that their token will be listed almost everywhere. From this point onwards TradePlace will continue to develop new technology and strive to innovate the best exchange and blockchain in the world. TradePlace is the ultimate all-in-one exchange platform. At TradePlace, we are in our Pre-ITO stage right now and going to be one of the best project this year. We are well rated on the best ICO trackers like ICObench (4.7/5), ICOTOP (A2), TrackICO (5/5), ICOMarks (9.1/10), and got verified and well rated at ICOBazaar. You can purchase our tokens using our platform. 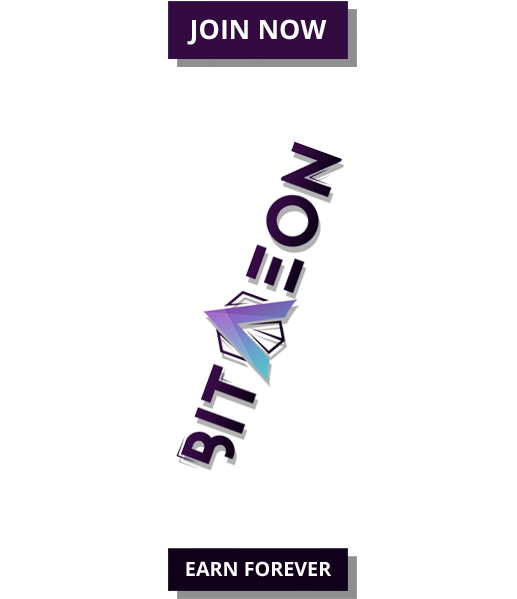 If we reach our SoftCap, you will be welcome in our platform, enjoying the All-In-One services that we will provide for free. We have a great presence in the social media like Telegram (+41k users), Twitter (10.2k users), Facebook (10k users) and more others.